While I’ve covered topics ranging from Ozark-grown mushrooms to RV gardening, my specialty is artisan beverages. I spent years covering Portland’s cocktail and coffee culture, interviewing barista champions and writing margarita recipes for millions of readers; now, I focus on coffee, coffee people, and the future of the industry. The Keffa people, who had never protested before, had blocked the roads for 50 kilometers surrounding Bonga, and had absolutely no intention of relinquishing until their demands were met or the federal soldiers were brought in, whichever came first. Some travelers, both foreign and Ethiopian, were stuck in local pensions and hotels, while others remained in nearby Wush Wush and in coffee washing stations off the beaten path with no food. Once a member of the Serbian Olympic handball team and now owner of Ona Coffee in Canberra, Australia, Sasa (pronounced “Sasha”) Sestic is a tall, spare gentleman with a face that alternates between fierce concentration and childlike wonder. Every moment of his trajectory to win the World Barista Championship was planned and after being in and out of the competition circuit for seven years, he has put a lot of thought into what his position as coffee ambassador entails. 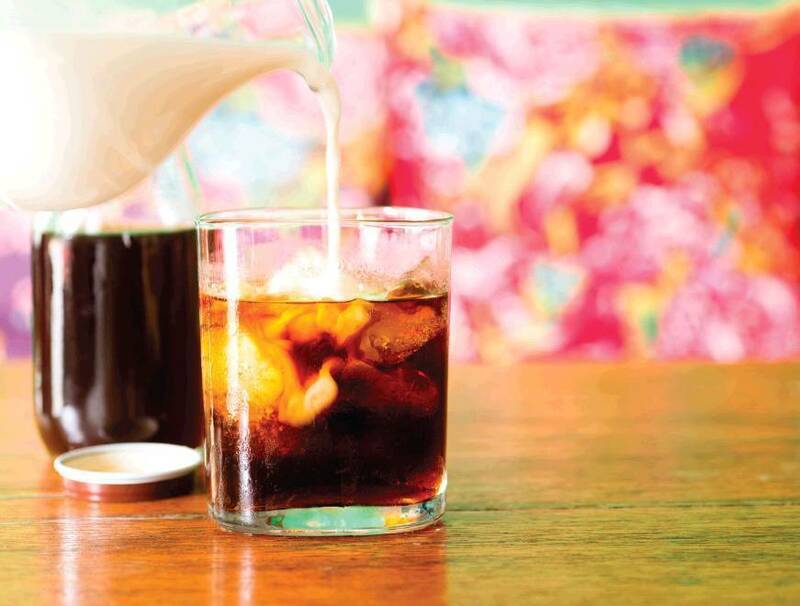 As the summer months heat up, iced coffee and cold brew taste better and better. A hit at picnics and the morning coffee ritual alike, cold brew is easy to make and fun to experiment with. If you have a mason jar and metal strainer or a French Press, you've got all the equipment you'll need to brew a mellow, sweet drink (using cold or tepid water has a different effect on coffee than hot water).